First up is this gorgeous, chunky wrap from WhisperTwister. Just look at that big, bulky floral goodness! I want to wrap myself up in it right now! It looks like something you should wear on a romantic carriage ride through the country side. 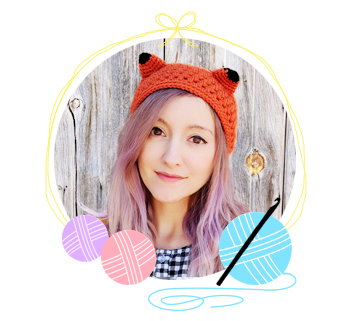 Actually all of WhisperTwister's patterns are vintage inspired and soooo soft and pretty, definitely check out the entire shop!! Here's another super pretty wrap, this one is from LiliaCraftParty. The airy mesh pattern used would make this perfect to wear in fall and spring. Next is this soft, lace shawl from Bubbly Designs. It's so pretty and romantic! It's joined as you go too, so there's no pesky ends to weave in. Yaaassss! 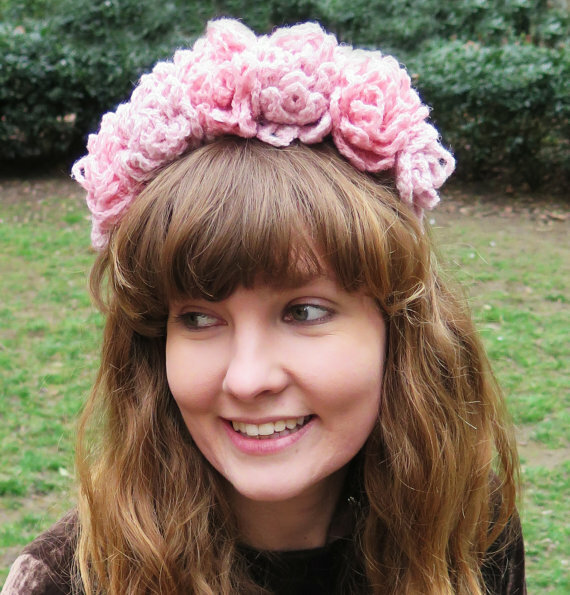 And now this super sweet flower headband pattern from Ruth Maddock! 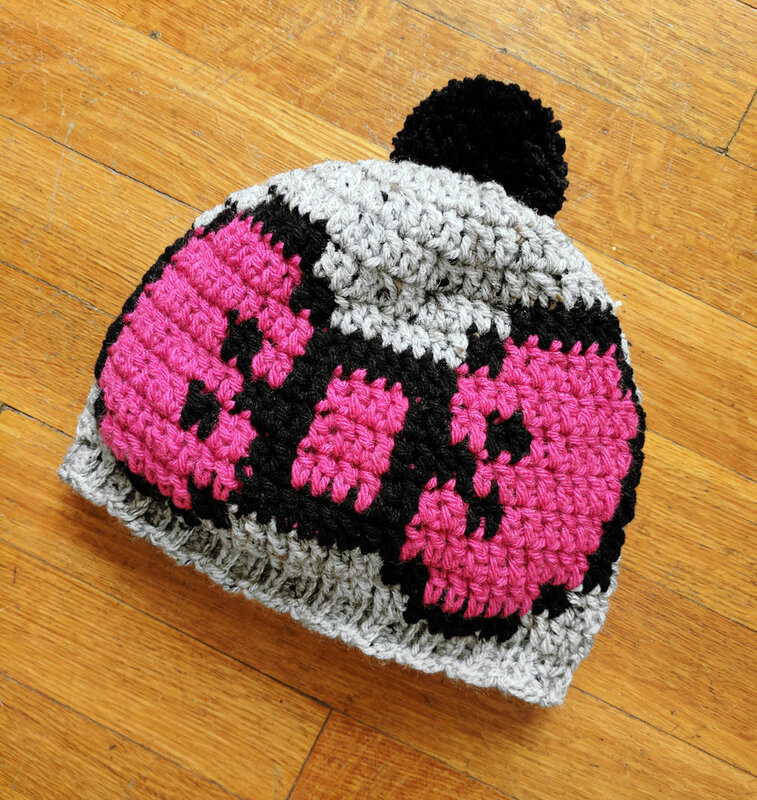 It would make such a great gift for a teen girl, but it's definitely wedding-able, too. More accessories! This cute necklace is from LiliaCraftParty (again!) This version is super colorful, but you could use more subdued hues to give it more of an antique look. 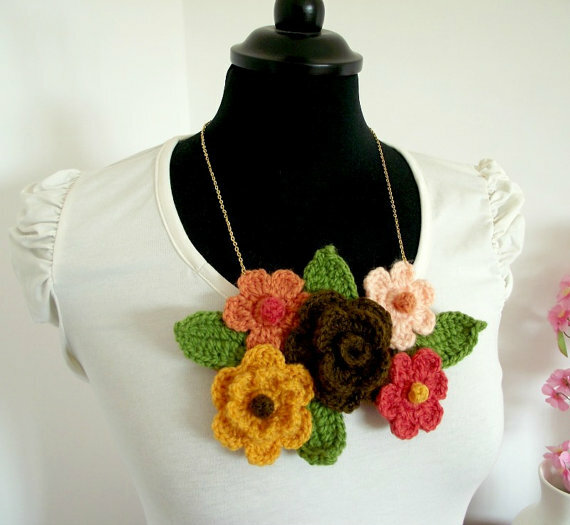 We'll finish up this round of crochet patterns with this pretty flower garland from Wildwood Crochet. Obviously this would be great for wedding decor, but why not just put a bunch of these in your bedroom?? I know I'm pretty tempted. But then I remember how I'm too lazy to dust anything ever and...yeah let's not talk about my problems. 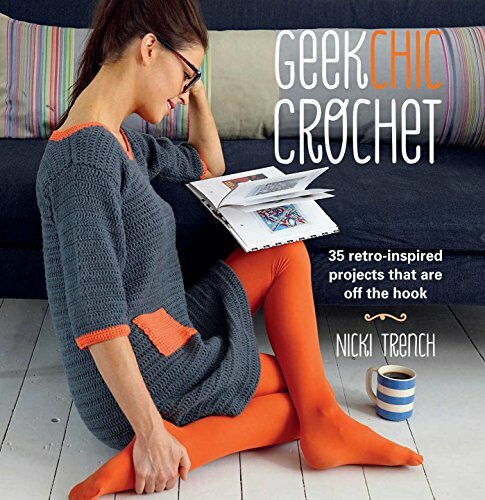 Aaaand this brings us to the end of our gorgeous vintage florals crochet pattern round-up! I hope you had fun and found some new patterns to try. 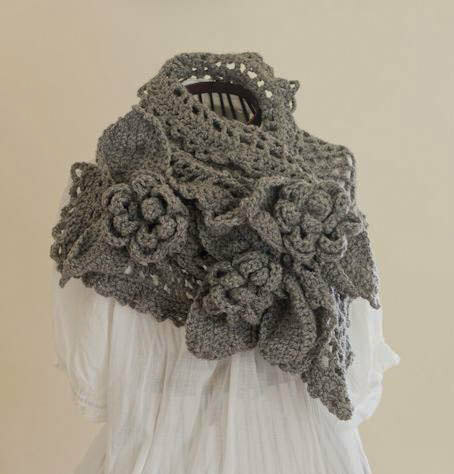 What are some of your favorite floral crochet patterns?